Aloe Vera has soothing, healing and moisturising properties. The cooling sensation from pure Aloe Vera gives natural relief from sunburn and other skin irritation. Aloe & Seaweed Gel is rich in nutrients and is extremely hydrating. It will help restore balance and tone to the skin. Arnica Gel is cooling and soothing. It can be used to help relieve muscular and joint aches, pains, stiffness, sprains, bruises and swelling. Blending the soothing and relaxing properties of Lavender. This rejuvenating and naturally moisturising gel has antiseptic and skin healing properties. Good for dry, sensitive or irritated skin. Neroli hydrating gel is great for use as a hydrating eye gel or is suitable for direct application on the body. Rose hydrating gel combines the rejuvenating properties of rose essential oil (rosa damascena) in a wonderfully hydrating aloe vera base gel. Vitamin E Gel contains vitamin E oil which is well know as an antioxidant. Almond & Sandalwood Cream contains the essential oil of santalum album (sandalwood) as we as the extracts of chamomile, lavender, panax ginseng and comfrey. Aloe Vera Cream combines the therapeutic benefits of aloe vera with lavender, chamomile, panax ginseng, comfrey and vitamin e, in a wonderfully nourishing cream base. Evening primrose cream is a wonderfully nourishing cream. Ideal for dehydrated skin. Frankincense and Rose Cream contains the therapeutic benefits of frankincense essential oil (skin tonic) and rose absolute (rejuvenating), with almond oil. Directions: Apply daily as required. Hypericum cream Hypericum (St Johns Wort) Cream contains the therapeutic benefits of st johns wort (excellent for use on sensitive skin) as well as aloe vera, almond oil. 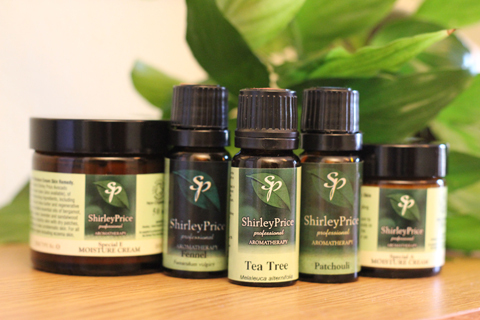 CLEANSING TEA-TREE CREAM A natural tea tree cream ideal for cleansing damaged skin areas with its natural antibacterial properties. With antifungal and antiseptic properties. This soothing gel can be used to help restore dry and damaged skin. 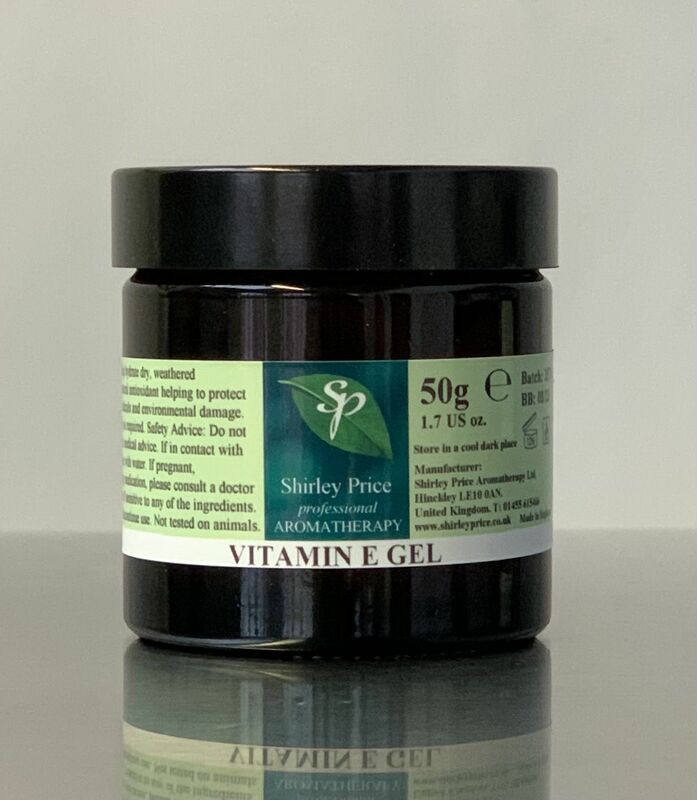 Vitamin E cream The natural antioxidative properties of Vitamin E are an excellent tonic to the skincells assisting the body neutralise free radicals.